So do we! 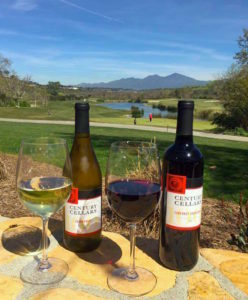 Join us this Thursday for Spring Wine Tasting at Arroyo Trabuco. Our outdoor garden will be set up with all our favorite wines. 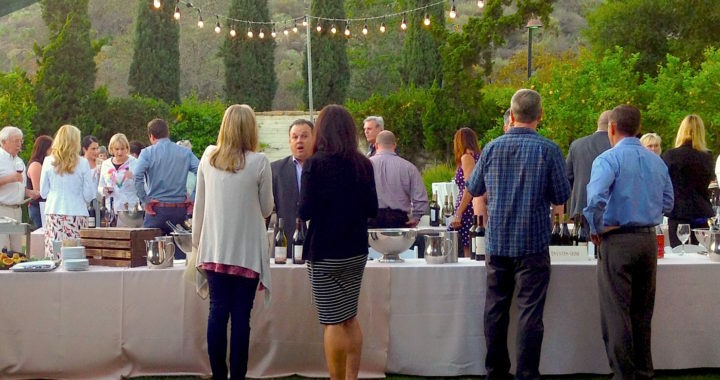 You have the opportunity to sample over 100 delicious wines. Our hope is that you will find your new favorites. When you taste a wine you love, you can buy a bottle (or two, or three, or six…) right there at the wholesale price. It’s a great deal and it’s a lot of fun. Please join us! Join us for our Spring Wine Tasting event. 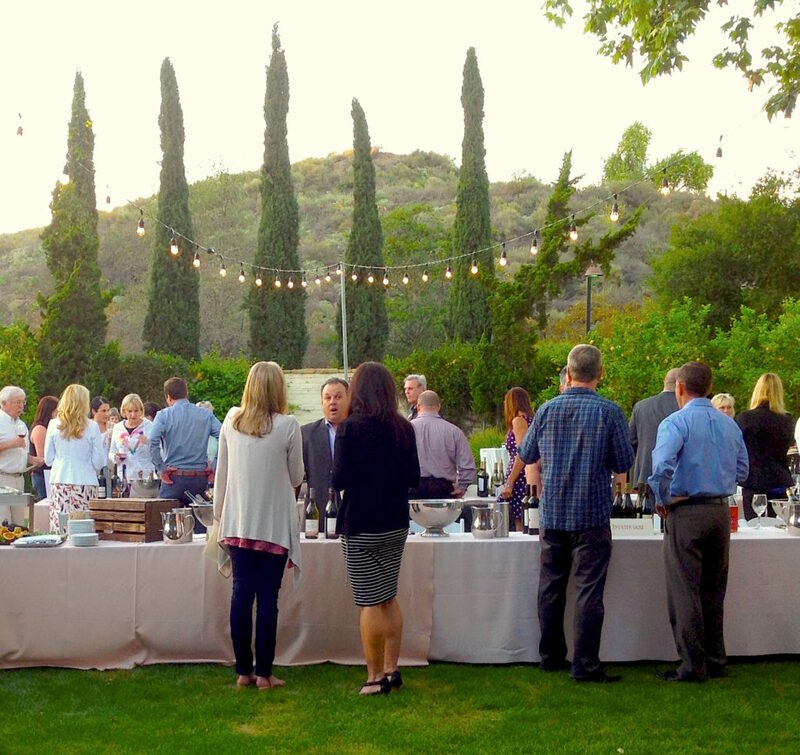 Enjoy the evening in our outside garden while tasting over 100 Wines.  The wines will be offered for purchase at wholesale prices. Click the Button above to email, or Click Here to Call 949-305-5100. Posted in Arroyo Trabuco Golf Club, Events, Special Events.